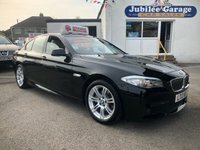 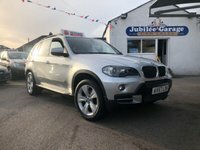 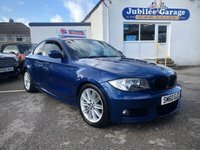 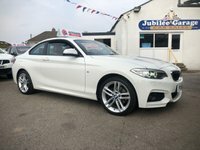 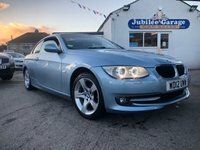 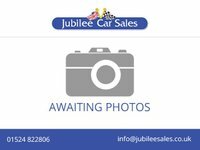 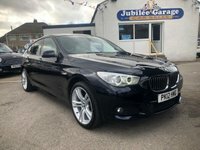 BMW 116D Plus Sport Edition in absolutely fantastic condition inside and out. 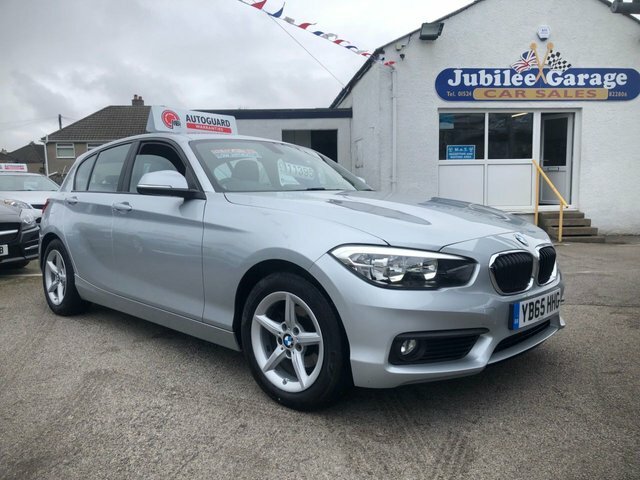 The BMW features Dab Radio, Aux, Usb, Rear Parking Sensors, Drive Select Modes Auto Lights, Start Stop, Isofix seats, Alloy Wheels, Bluetooth, Digital Display, Multi Function Steering Wheel and much more! 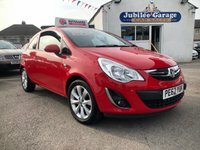 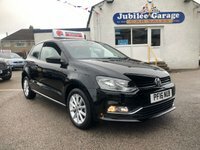 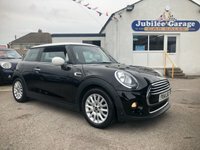 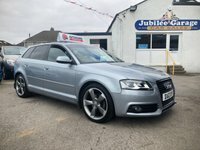 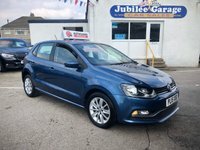 12 Months MOT & Service inc!